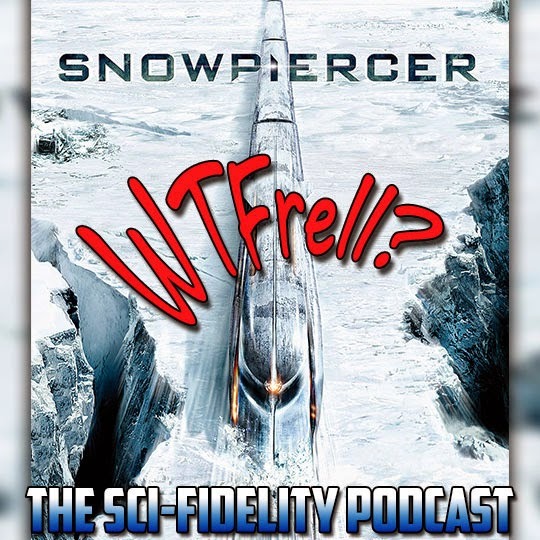 The Sci-Fidelity Podcast: The Sci-Fidelity Podcast 91 "What the Frell Brian - Snowpiercer"
The Sci-Fidelity Podcast 91 "What the Frell Brian - Snowpiercer"
Does the Matrix get better with time? Brian asks why the stupid in Snowpiercer is forgiven and the stupid in Prometheus and Elysium is not. Brian's stupid is not forgiven.